TORQ’s Fitness Consultancy specializes in advising athletes on optimal training and nutrition to enhance performance. 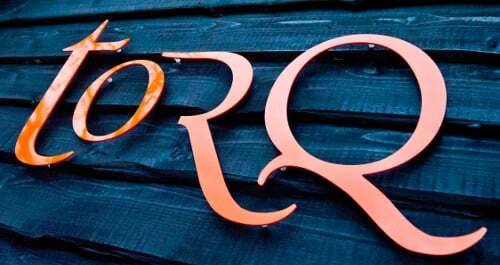 February 2016 will see TORQ taking significant steps forward, re-launching the cutting edge consultancy in a brand new facility, with a revamped range of services on offer. 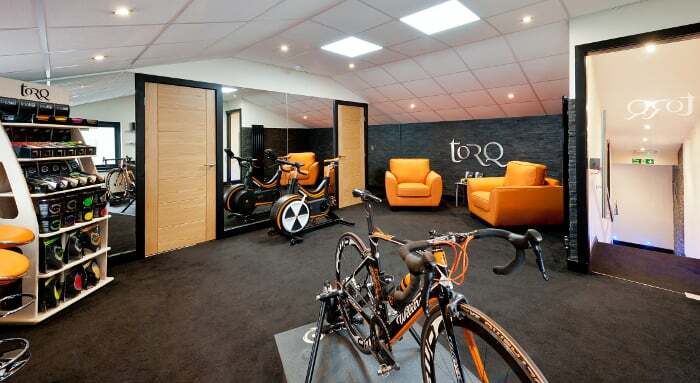 Our Fitness Consultancy Services are the foundations upon which TORQ was originally built back in 1999 and, to this day, remains at the core of what we do. We specialise in educating athletes on how to achieve their best performances through optimal training and nutrition. Our primary coaching expertise lies within Cycle Sport, and our services continue to reflect this with the addition of new services tailored to cater for all endurance athletes.  Our new testing facility on the Shropshire/Powys border offers easy access from most parts of the UK, and provides a relaxed environment in which to test your performance on the latest equipment and learn about the fundamentals of training and nutrition. 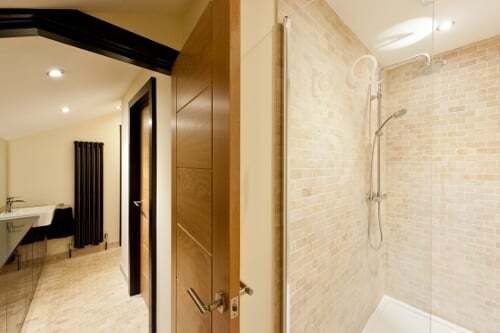 Our facility provides everything you need, including a well equipped workshop, parking, showers, presentation room and fitness suite equipped with a Watt Bike and turbo trainer. 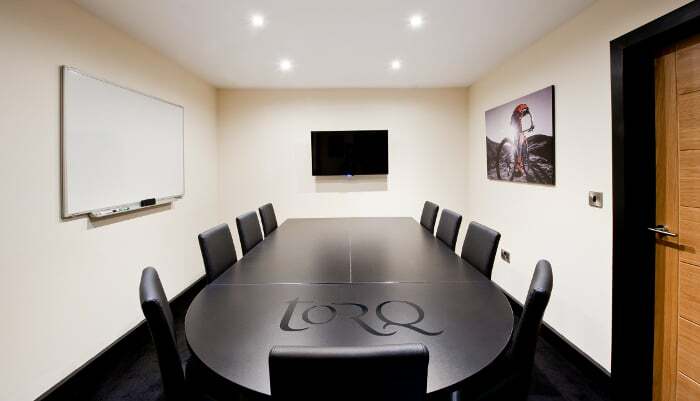 Our consultancy and coaching services focus on a strong educational component and a key philosophy at TORQ is clear and effective communication. When visiting us at our new testing facility for our Comprehensive Performance Package, you won’t leave with simply a print out of test data; we spend a significant amount of time explaining how to optimise your training and nutrition to maximise performance. New for 2016, our ongoing coaching services now integrate the very latest innovative technology using algorithmic programming – more details to be revealed over the next few weeks leading up to our launch. TORQ is one of the 1st UK Training Consultancies to utilise this system, which provides unrivalled ease of use, integration with training tools and a data analysis program, giving you, the client, an easy way to follow and record your training and, for us as coaches, 1st class data analysis, allowing us to optimise your performance in the training time you have avaliable. 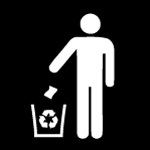 All coaching packages now include use of this program within the price and, with the use of its plan generator, we can cater for a range of budgets. Our newly revamped services and facility will officially launch 15th February 2016. 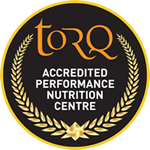 Look out for full details of the services available on this website soon or for more information contact us at enquiries@torqfitness.co.uk or 0844 332 0852.